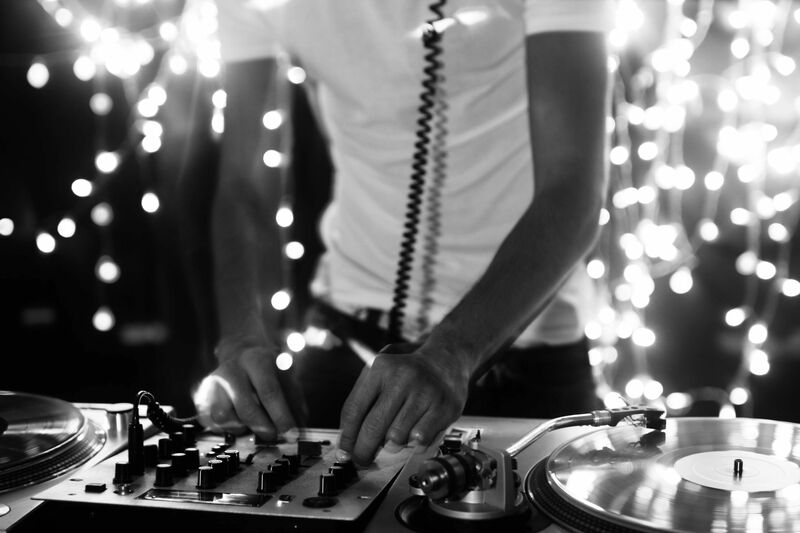 The performance of the DJ not only sets the tone, it simply makes or breaks the event. So why get caught with a so-so DJ, or worse? We have a nearly a dozen experienced performers who will make your school DANCE! Our DJs make the difference. Our team of school DJ’s live and breathe the music that students want today. Are you looking for energetic and interactive entertainment? Our “All Star” Mix Show DJ’s are the most elite members of our school team having successfully completed over 600 performances each and of course every one of our DJ’s has completed our six month long training program! Great Music Makes Great Parties! Always Focused on the Fun! A big part of the reason why over 90% of our current school clients are repeat customers and many have used us for every one of their dances for over a decade is because we consistently deliver FUN! Anyone can play music but our performers get the party started and keep it going strong with their great personalities and a great mix of real party music! 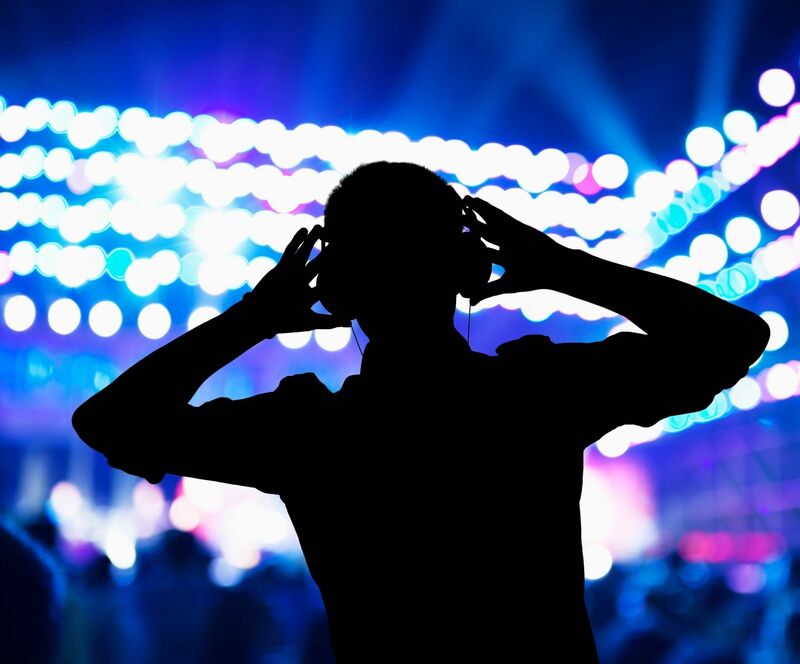 Our DJs, lighting technicians, and video DJs, know to create an incredible atmosphere at your celebration! On-line planning for your event helps your committee to fine tune your entertainment. Light show: Included with every dance is a dynamic light show. APP for students to request songs before a dance. 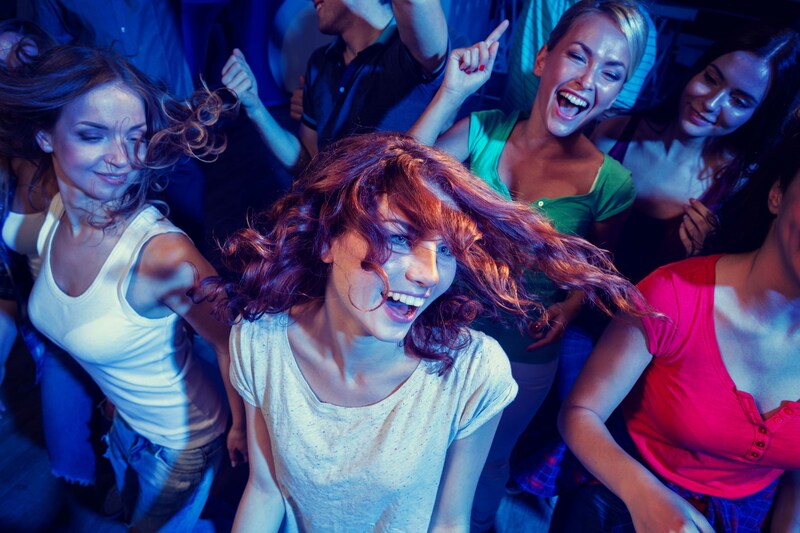 VIDEO DANCE PARTY: We are the only Southern California Disc Jockey service to offer music video dances so your crowd can see and hear the music. Experience a 100% music video DJ dance party, complete with a trussed light show and elevated video screen. We pioneered the mobile music video show in 1987 and nobody in the area can match our style, our video collection or presentation. Promotional assistance during lunch time to boost ticket sales. Rate discounts for multiple bookings, mid-week events and new customers. 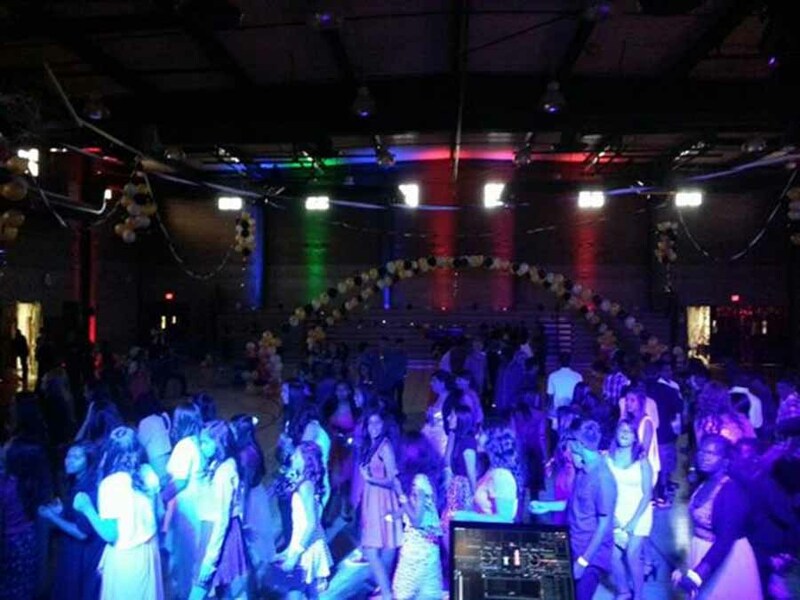 Dozens of schools all over Southern California, including Arcadia, Redlands, Glendora, Victorville, Temecula, & Beyond have discovered the valley's hottest school dance disc jockeys. Here are some of their comments.